Black & White photography produces incredible breath taking images and that’s why we have developed a Booth that does exactly that! Our B&W Booth is an open air design with a white backdrop and is the perfect addition to a timeless, vintage or white wedding!! 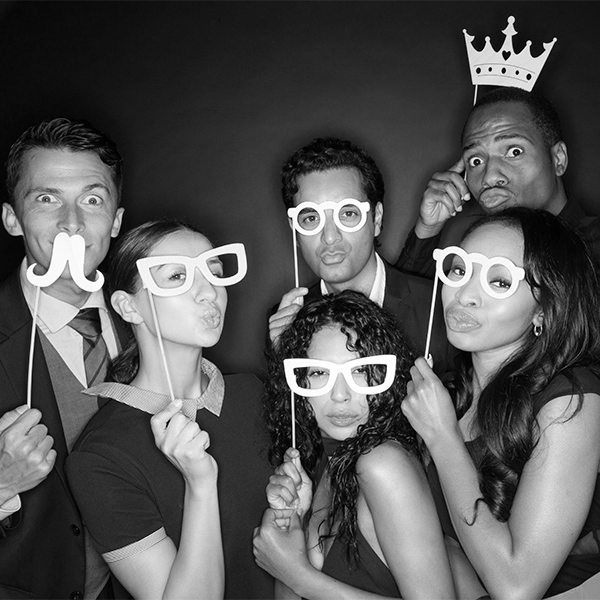 Every photo booth we own has been designed to produce the most beautifully flattering images that you deserve on your special day. We only use the best quality DSLR camera’s and studio lighting in all our booths. We have a large selection of layouts for you to choose from. We also have a designated designer who can create the perfect printout for your wedding, party or company. One of the most important aspects of hiring any service is their legal documentation. Our booths are Insured, PAT tested and Risk assessed and we hold PL Insurance up to £2 Million. We hear just how amazing our props are all the time! 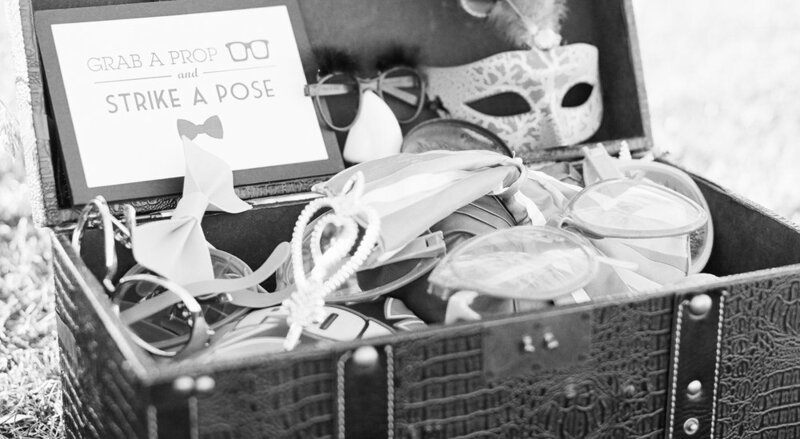 That’s because every Photo Booth Hire comes with a box filled to the brim with the best photo booth props available! Don’t settle for poor quality over used props!! That’s right, we don’t charge any travel fee’s for bookings that are within a 20 mile radius of EH1. 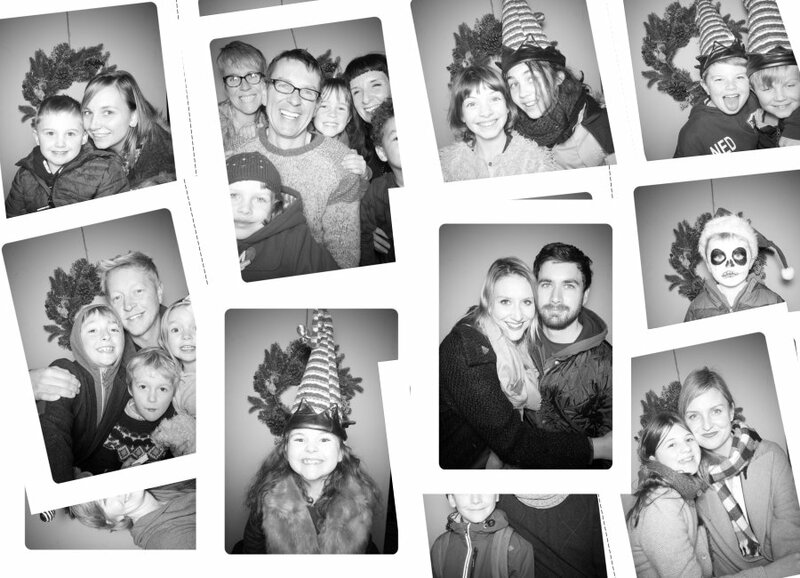 Every set of photo’s taken in our booths are uploaded free of charge to either Facebook or are hosted in a private album on our website… Or both! The Black & White booth is a stunning open air set up that allows all your guests to view/ get involved with the action! Sit and enjoy the magic (or mayhem) as it happens. As you would expect, every event we have the pleasure of joining will get a uniformed booth attendant for the duration of the hire. GET THE PARTY STARTED BELOW!